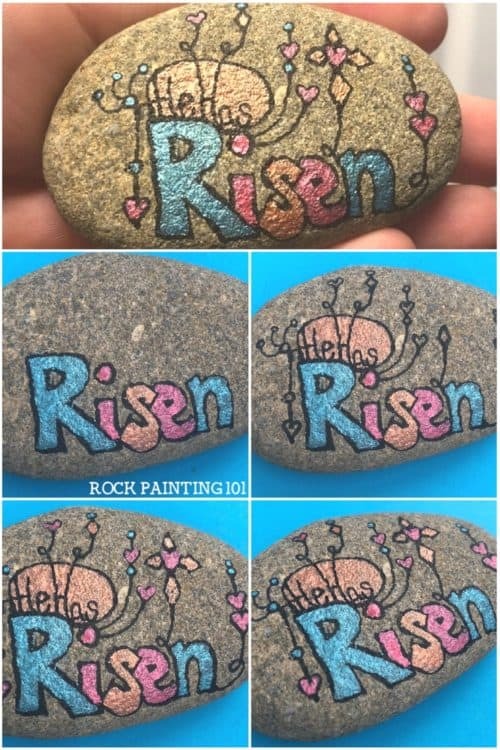 This Zendangle Easter rock painting idea is a fun twist on the typical zendangle style. 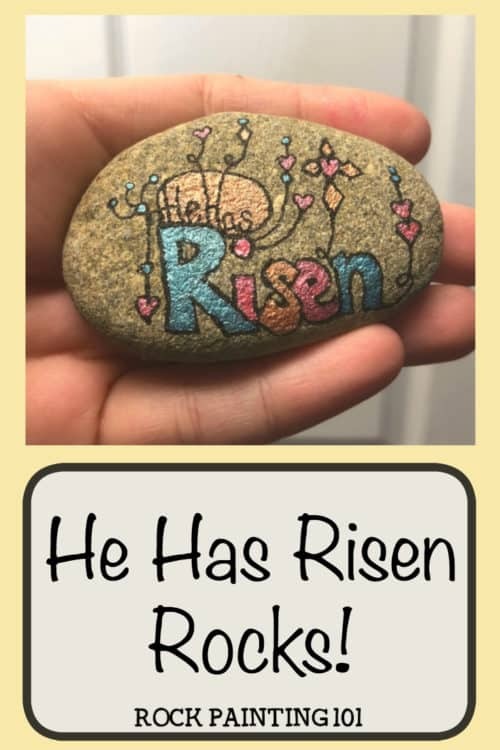 Because He has risen…so have our dangles!! Dangle rocks are one of my favorite styles to do. But, you don’t always have to dangle down. I know that might seem a little silly, but this style has so many directions you can take it, pun intended. 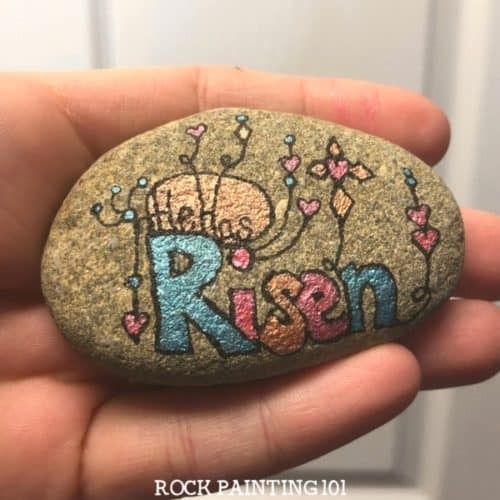 I ran out of time this season to get a Facebook live done for each and every Easter rock painting idea I wanted to create, but I did grab some step by step pictures of this He Has Risen zendangle style rock! 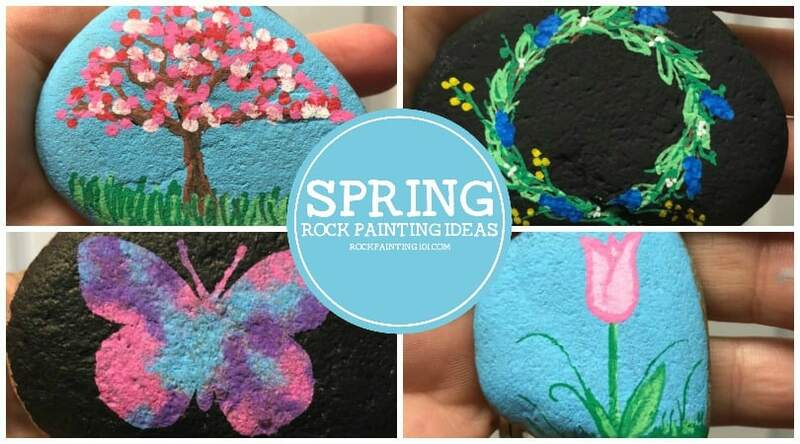 How to paint a Zendangle rock! 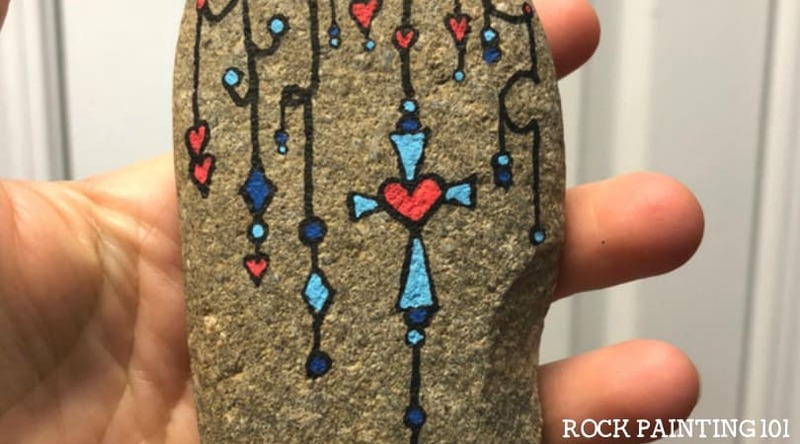 For this zendangle rock, I used a combination of Micron Pens and my Glitter Posca Paint Pens. 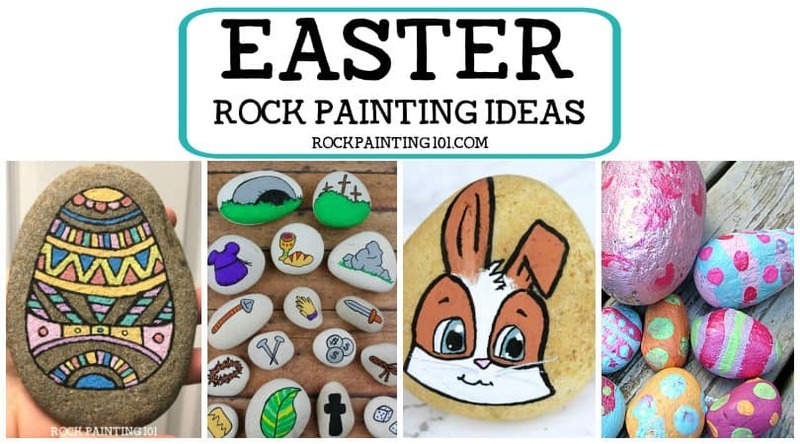 A few tips for creating your own He Has Risen Easter rock. Block out your letters in black and don’t worry about the insides. Make the outline thick as you need to correct the shape of your letters until you like the outer edge. You are going to fill them in so it will cover any imperfections you have. When creating your design think about a balloon with helium in it. So if you want to create a dangle with a heart at the top, the string below the heart would be pretty vertical. When looking for places to add your dangles start with the edges of your letters. If the edge goes off to the side, add a loop and getting it going up! Just like that balloon. I added an oval behind the “He Has” letters to help them stand out. You can do this, or just make the letters thicker. 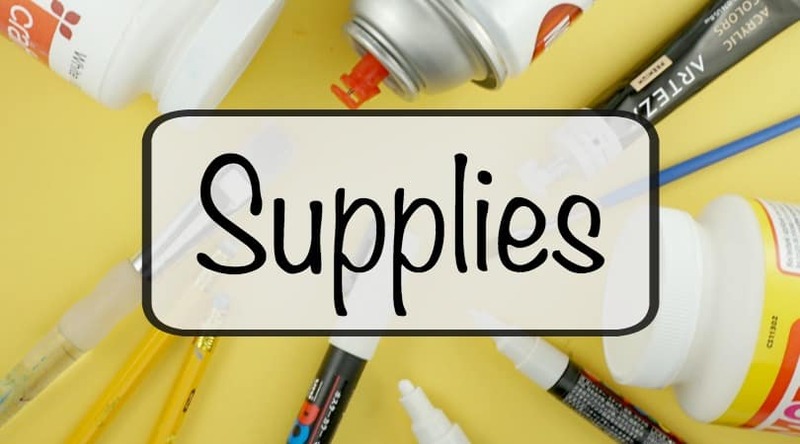 Whether you are using Poscas or Microns make sure to use a light touch to let your tips last longer. Once you like your design start to color it in like a coloring page. 101 Tip! : If you go over your outlines here and there it’s ok. Look at my pictures. You can barely tell there is a heart in my cross at first. This is OK.
Lastly, touch up your design with black again and touch up any shapes, like that heart, or any lettering you need.